Regardless of your current scoring average or skill level, playing your very best and injury-free golf can often depend on doing the 'small' things... the basics... right and doing them consistently. The same can be said when it comes to getting your body in tip-top golf shape by doing the ‘small' things right and consistently with your off-season golf conditioning program. Here are 3 important golf fitness tips that can really translate into more fluid, powerful, and effective golf swings that can help produce lower scores right away. It’s easy to fall into the bad habit of simply jumping out of your car, hitting a few putts, and making 3-5 full practice swings on the first tee before starting off your round without scheduling the time to complete a proper pre-golf warm-up routine. However, statistics show that when golfers get their minds and bodies fully-prepared to practice or play by including a 3-5 minute, golf-specific, warm-up then they will consistently have more effective practice sessions and will save strokes through their round. Therefore, learn and develop a golf-specific warm-up routine that includes stretching and functional mobility exercises addressing the key muscles and joints you'll be using to make effective and stress-free golf swings. CLICK HERE to watch and learn a sample pre-golf warm-up demo I put together for my golf fitness training clients to follow. It can help you reduce stress and strain on your body and quickly reduce your scores. If you ask any professional golf instructor about the importance of address posture they'll all agree … posture at address has up to 100% influence on the success and/or failure of the remainder of your full swing. So, if address posture can impact your full swing that much, emphasizing your ability to easily and naturally set-up with proper golf address posture this season should be one of your main objectives to help make solid shots and bring your scores down immediately. 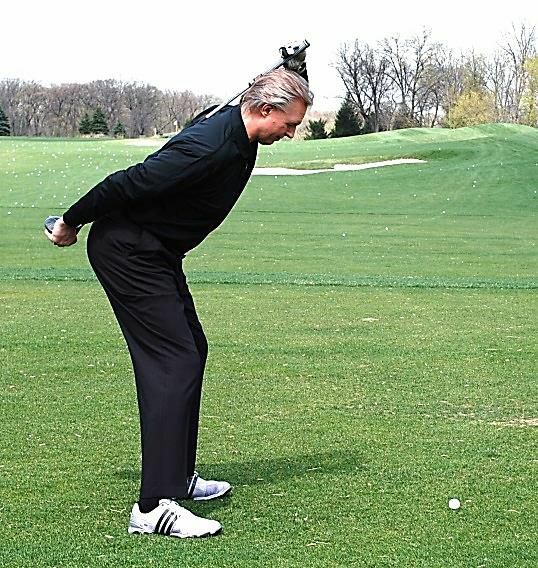 CLICK HERE to watch and learn the ‘Club-Behind-the-Spine’ address posture drill . More and more, golf experts on the Golf Channel and during professional golf tournament broadcasts are discussing the importance of ‘stable spine angles’ as one of the most important full swing elements for consistent and solid ball striking. 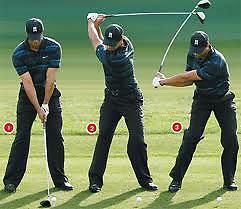 After good address posture, maintaining your stable spine angle will effectively allow you to generate rotational speed of your body, arms and club through the hitting zone for maximum power production and shot making control. A more stable spine angle is key for greater distance, accuracy and consistency in your game. CLICK HERE to watch and learn the 'Stable Spine Angle Builder' core strengthener and spine stabilization drill sequence. Integrating this exercise into your golf-fitness training program will help you rip the ball longer and straighter and lower your scores. Try these 3 tips out for yourself and see how they work. 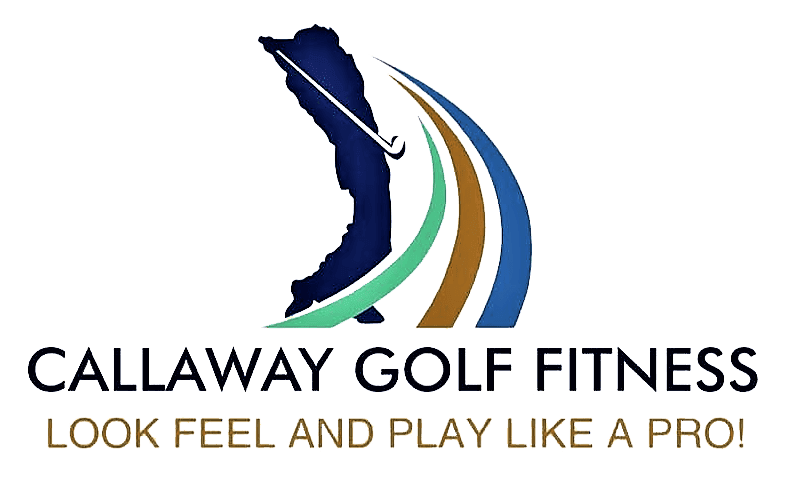 And, if you’d like to learn more about how to get a customized, golf fitness and total performance training program for yourself, let me help! You can call me at (630) 567-7572 or email me at: Paul@CallawayGolfFitness.com to schedule your FREE Consultation.